The Common Reader | Live to read. Read to live. I fell a little bit in love with a book this weekend. 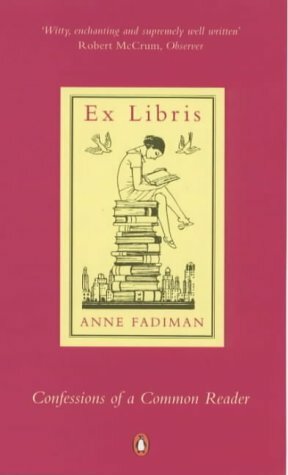 If you haven’t already, then please please go out and read Anne Fadiman’s ‘Ex Libris.’ It’s a book for book lovers, by a book lover and if class yourself as one of us, then it is absolutely a must read. I read this little gem almost in one sitting, although I tried so hard to make it last longer: I just didn’t want it to end. It made me laugh, it made me nod my head vigorously in agreement and it filled me with a sense of relief: there are people out there who feel about books the way that I do. Sometimes I doubt that. 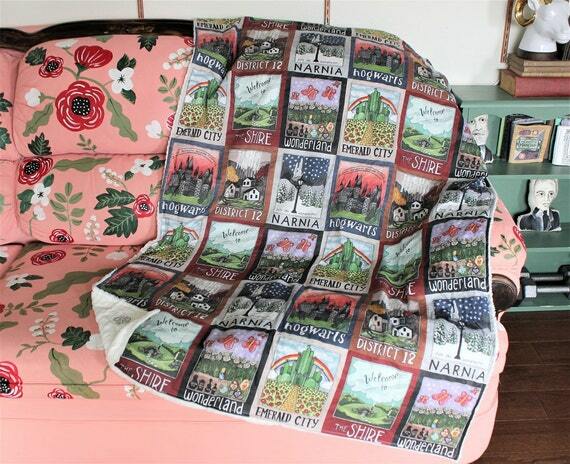 As I read Anne’s bite size snippets of the foibles of book lovers I felt utterly at home. I recognised myself on almost every page. 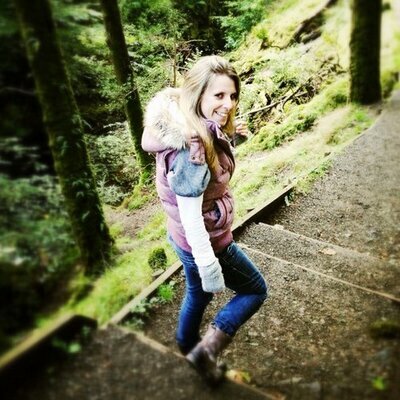 I discovered that I am a courtly, not a carnal lover of books – a broken spine or a folded down corner makes me feel slightly nauseous and I said a silent prayer of thanks that Ian is not a book lover and we will never have to marry our libraries! I laughed my socks off at ‘Nothing New Under The Sun’ where Anne makes a footnote on almost every sentence but above all I loved how Anne shared the little quirks of her and her family, the little bookish habits that I could so relate too: I too read mail order catalogues and sleep with a book under my pillow and find myself proof-reading - I love a good error on a restaurant menu. I have duplicate books that I can’t bear to part with and I want to spend 7 hours in a second hand bookshop on my birthday. How amazing would that be? There is something comforting about reading how much somebody else loves something that you love. Funnily enough, coming from a long line of readers I was surprised and amused to discover the Fadiman family make my family almost look like book-haters so passionate are they, and the way Anne talks about her word loving father losing his eyesight is heartbreaking. All in all this book is nothing short of a little bit of magic, and when I read the last page I was so tempted to go back to the beginning and start again. Wonderful. Go, find a copy, read it and come back and tell me all about your odd shelf.